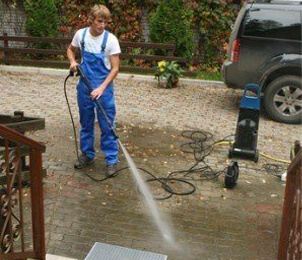 When you need house washing in Auckland, you should contact us at PlatinumWash. 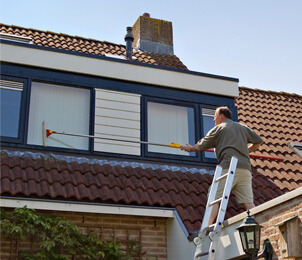 We provide professional, reliable, and high-quality house washing services at affordable prices. Contact us today to find out more. 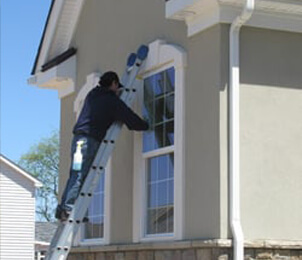 Our services will ensure your home looks fantastic. 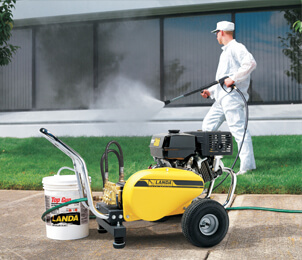 This involves using state-of-the-art power washing machines to remove the dirt and grime that builds up on the outside of all buildings and other external areas of your property. We’ll also remove mould, lichen, and moss. 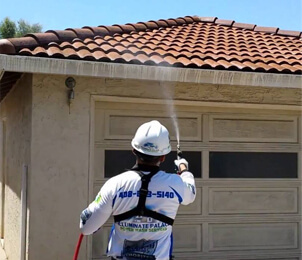 Not only does this make your house look great, it also helps to protect it and prevent it from getting damaged. 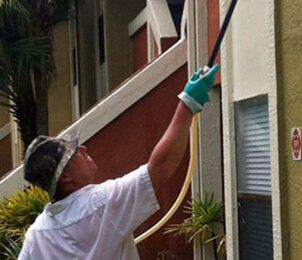 "“We’ve used Stefan from Platinum Wash on both our home and rental properties. 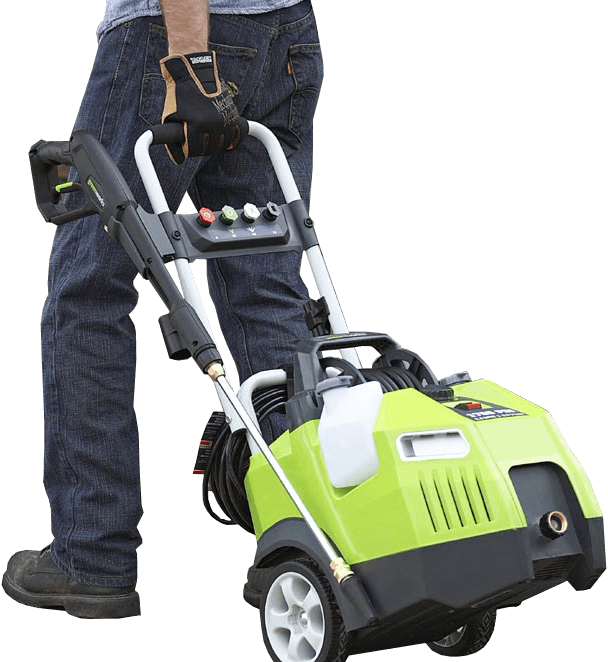 He’s reliable, friendly, and does a wonderful job.“ We’ll be using him again! "Stefan was effortless to deal with, takes pride in his work and treated our place like he would his own. I wouldn’t hesitate to recommend Stefan to others at all." We decided to set-up PlatinumWash to give homeowners, landlords, tenants, and others a high-quality alternative to the standard house washing services that are available in Auckland. 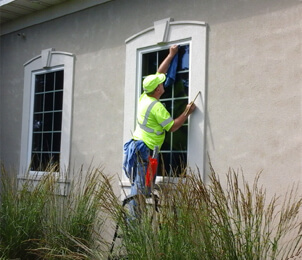 Many other providers offer house washing in addition to a range of other services. 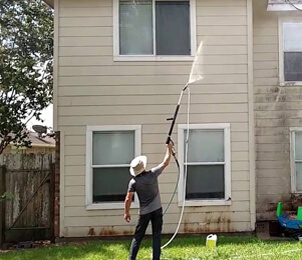 With us, however, washing houses is our specialty, and we’re the best in the region. © Copyright 2018, Platinum Wash | All Rights Reserved.